The Women’s Professional Workshop on Mar 5 at Reiland Fine Arts Center from 8:45 am to 2:30 pm. The Jamestown Regional Entrepreneur Center and the North Dakota Women’s Business Center are organizing the Women’s Professional Workshop that will present events such as women in leadership, sexual harassment, becoming prepared to start a business, starting a food-based business, igniting your passion daily, and starting a non-profit organization. The day is tailored to learning and networking! Presenters are experts in those areas from Fargo, Bismarck and Minnesota. The cost is $15 through February 8th and thereafter $25. Lunch proved by Bab’s. To register for this event, please visit www.JRECenter.com. 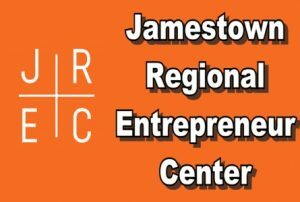 For information, please contact Katherine Roth, Executive Director of the Jamestown Regional Entrepreneur Center, at Katherine.Roth@uj.edu and 253-4112.